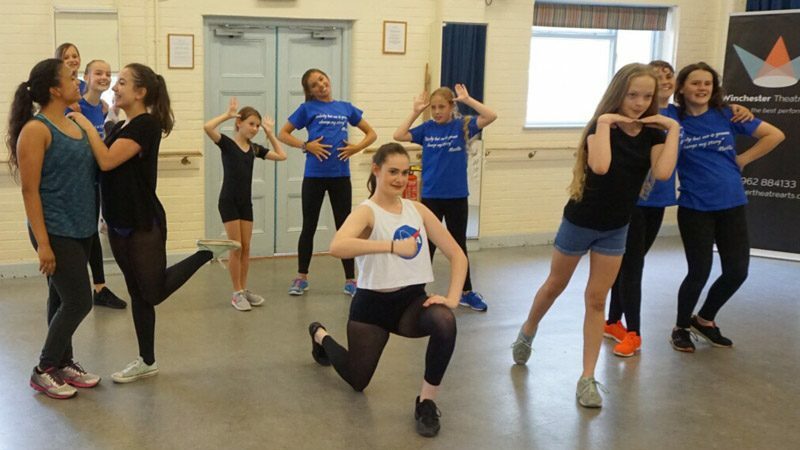 A five day, fun-filled, theatre course, open to all young people aged between 7 and 18 years. 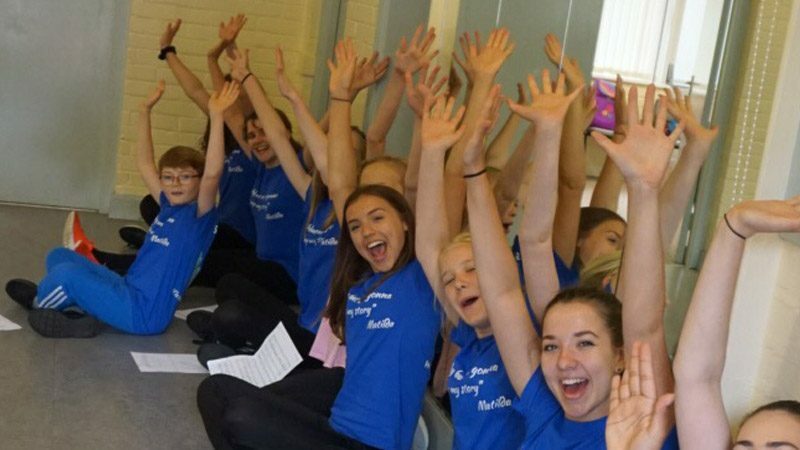 Musical theatre workshops held by industry professionals, either working or having recently worked in the West End. Learn songs and dances from real shows and perform them for friends and family at the end of the week. 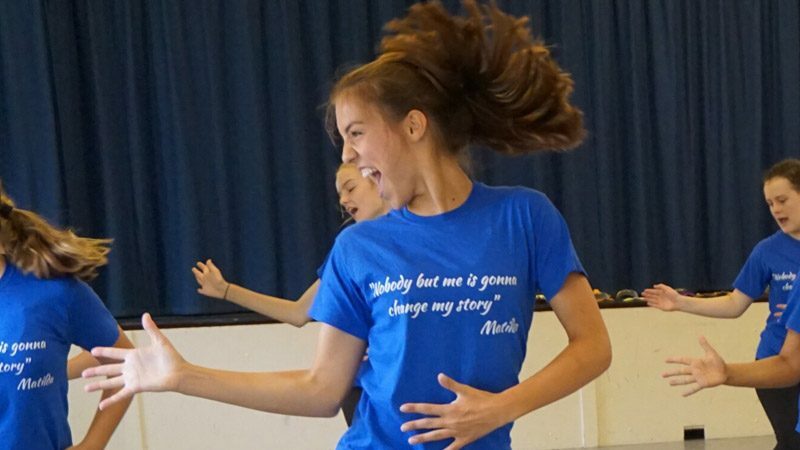 Learn how to become a “triple threat” performer with classes in all three disciplines. 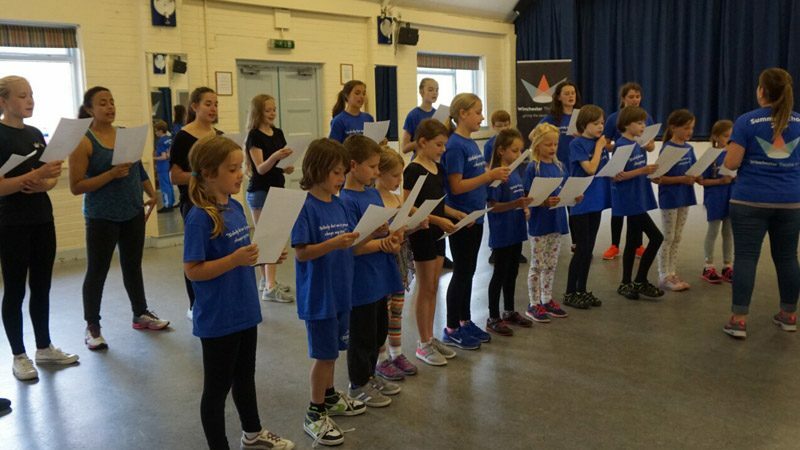 Whether you love singing, dancing or acting, we will help you bring your performance skills together and prepare you for the stage. Work with like minded young people who share your love of the stage. Learn in a safe, supportive environment, build your confidence and create life-long friendships. Our Summer schools are open to all young people aged between 7 and 18 years, so come along and find out what all the fuss is about. A week of theatre filled fun is guaranteed. I have enjoyed the whole week and every teacher has been amazing. I am definitely coming back next year. Passionate about performance. Specialists in dancing, singing and acting for the stage for ages 3 - 18.